Davies Logistics is a family run haulage business based in Bridgend, South Wales. A growing organisation that works for a good number of well-known, blue-chip customers throughout the UK. performance power that’s balanced with good fuel economy. 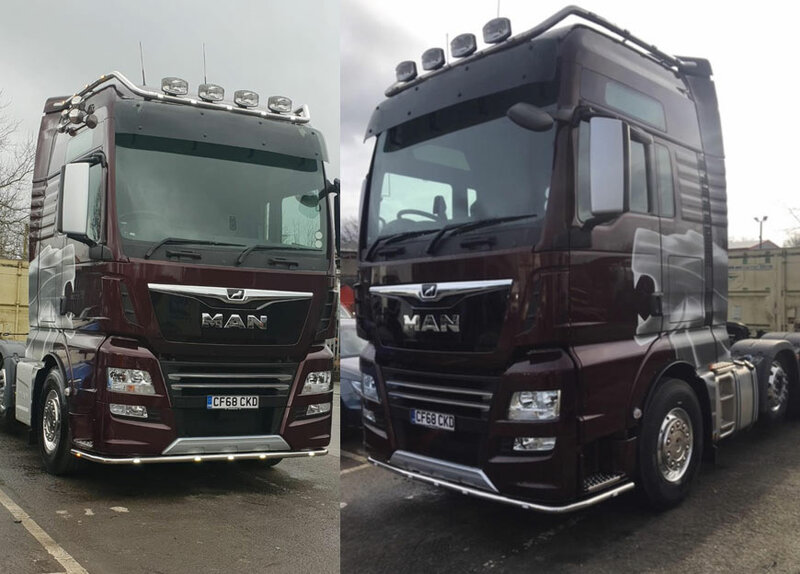 Delivered by W G Davies’s Swansea facility, the new D38 Performance Line tractor will go straight into operation; the local MAN dealership will provide all on-going support for this new truck and the company’s impressive number of existing MAN trucks.